Renewing the appeal of your hardwood floors by restoring them to their orginal beauty, can save you thousands on your home improvement project. 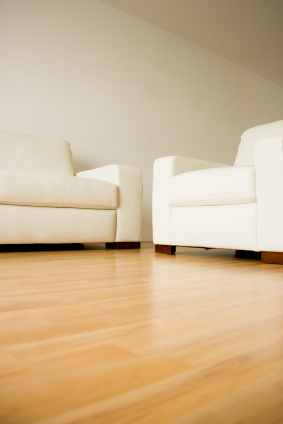 Rather than take on the cost of refacing or replacing, allow Michael's Hardwood Floors to refinish your old floors. In just a couple of days we can strip off all the old dirt and old finish to make your floors shine as if they were brand new. Or if you are looking to purchase new hardwood floors we have the best deals in town, so keep checking back for monthly specials. Michael's Hardwood Floors has many years of experience. We strive to be a hands-on organization. No task or project is too big or too small. We give our clients all of the attention to detail that they deserve. Michael's Hardwood Floors has numerous completed projects and SATISFIED customers. We stand by our word....we do what we say we'll do, when we say we'll do it. All of our prices are the best in the state!! We stand behind our warranty. We strive for 100% customer satisfaction. (WE ONLY USE THE BEST AND MOST DURABLE POLY AROUND !!!!!! Our attention to detail and our 100% satisfaction guarantee has made a big impression on homeowners all over Rhode Island ,Massachusetts,and Connecticut.
" Floor turned out beautiful! I'm very pleased. Mike did a fine job and was very professional.	" " best prices in RI and the work is flawless and fast they started at 730 and were done with 5 rooms and stairs by 4 I'm so happy with my new i mean old floors that look new..	"
"I love my restored hardwood floors, great job." " floors look great mike tanks "
Call us at (401) 258-0805 for your free estimate.